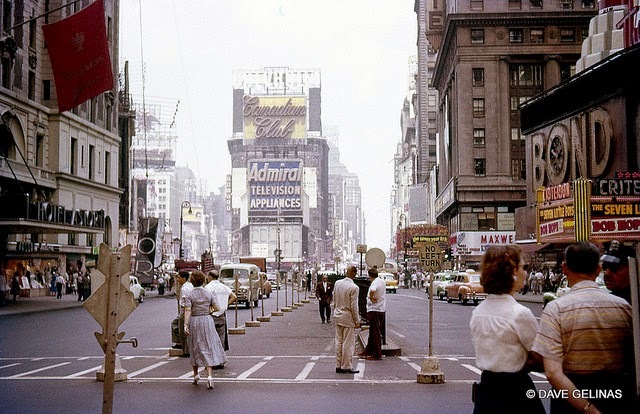 In the 1950s, America was a nation that believed it was on the edge of nuclear war. 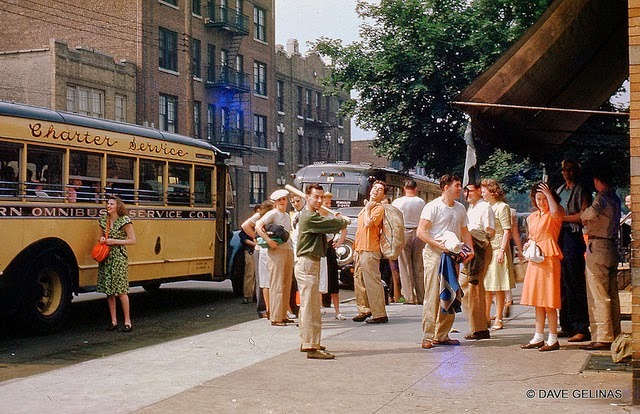 It was a nation where the popular culture of television was gaining strength. 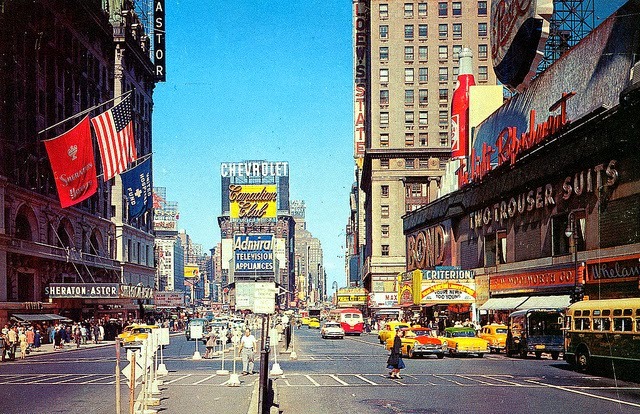 It was a nation whose population was growing as never before. 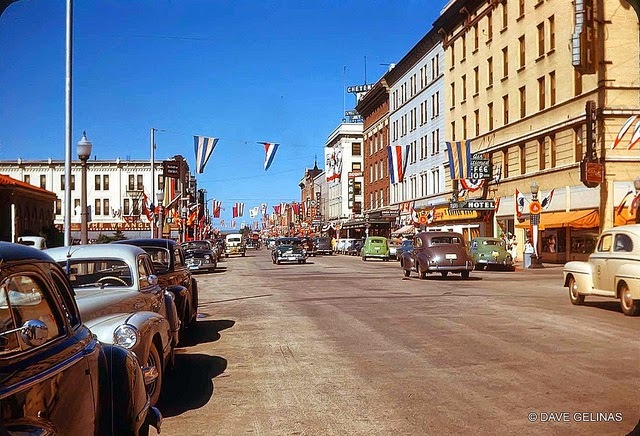 After the terrible suffering of World War Two, Americans thought the world would be peaceful for awhile. 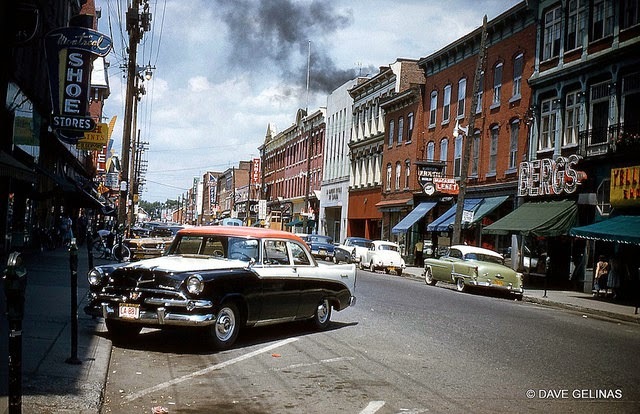 By 1950, however, political tensions were high again. 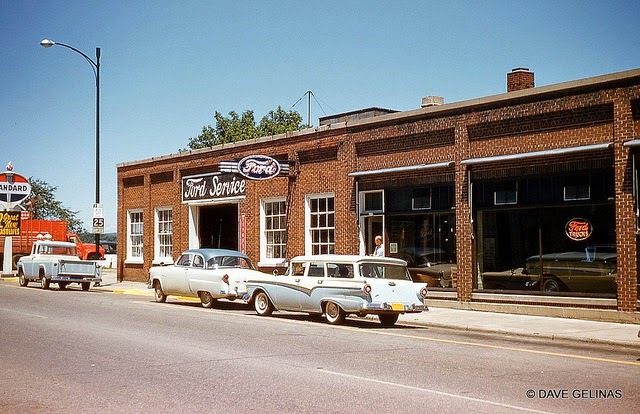 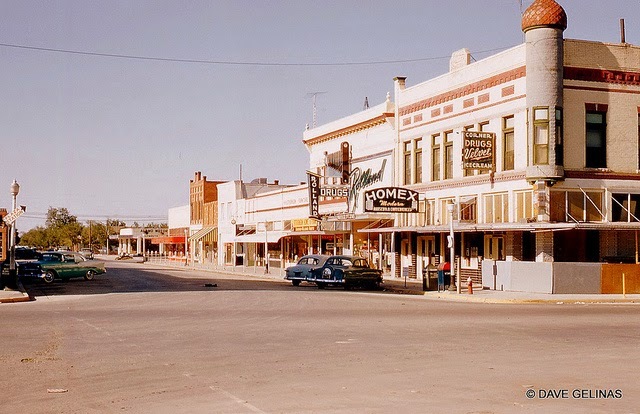 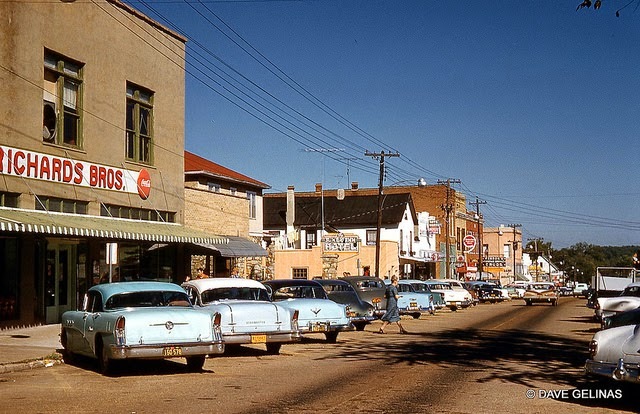 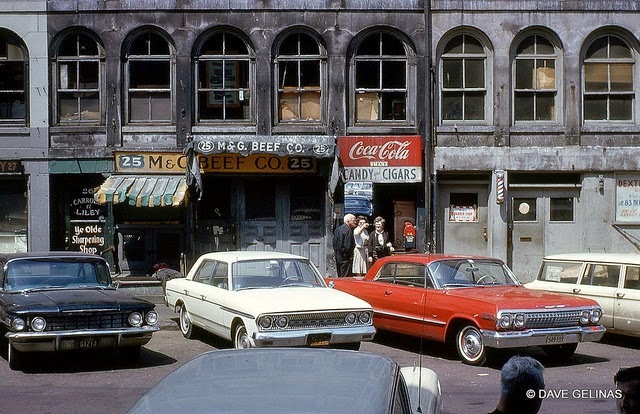 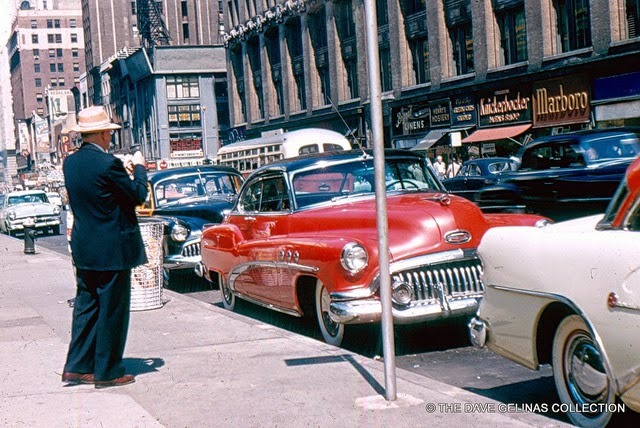 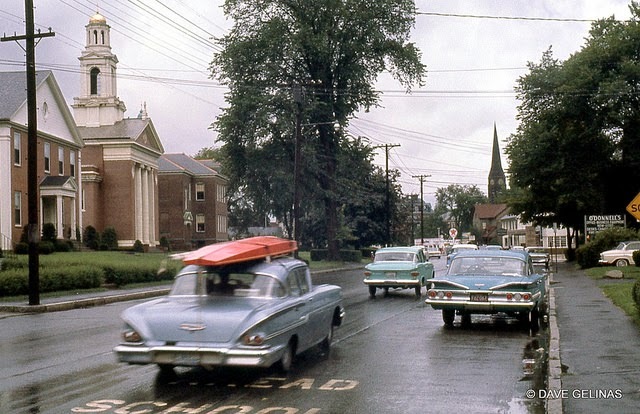 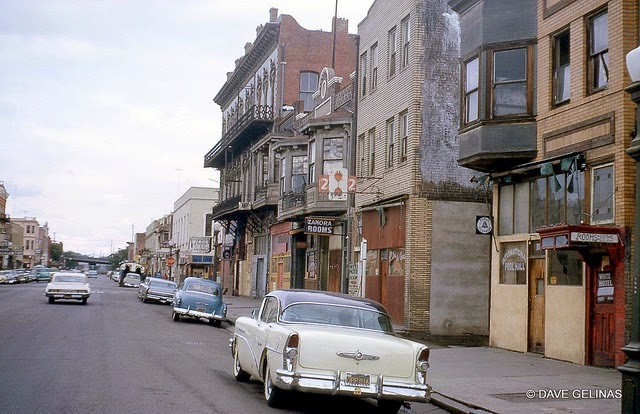 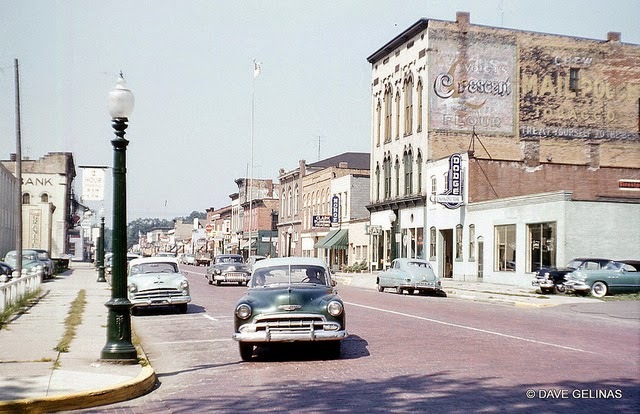 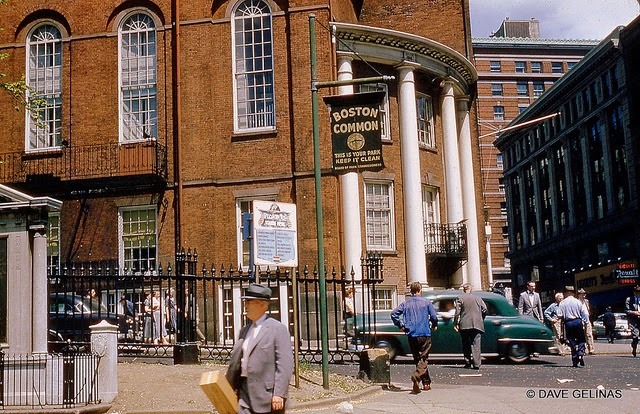 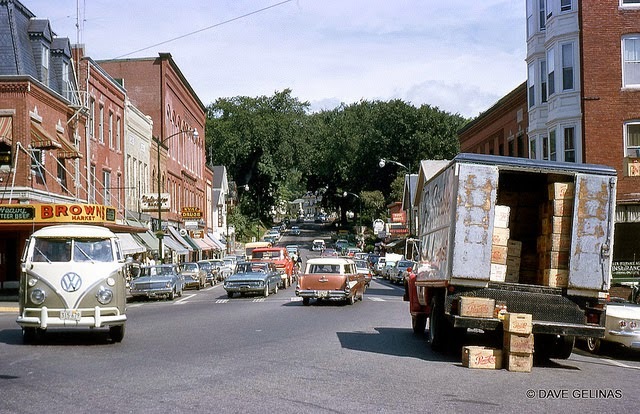 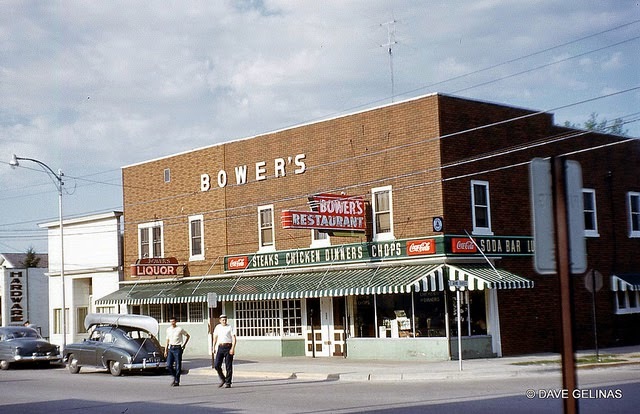 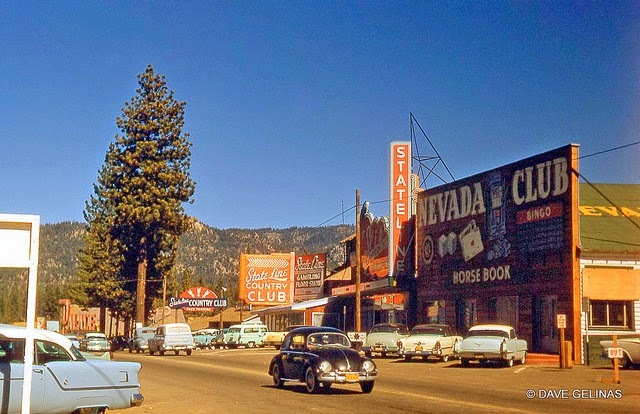 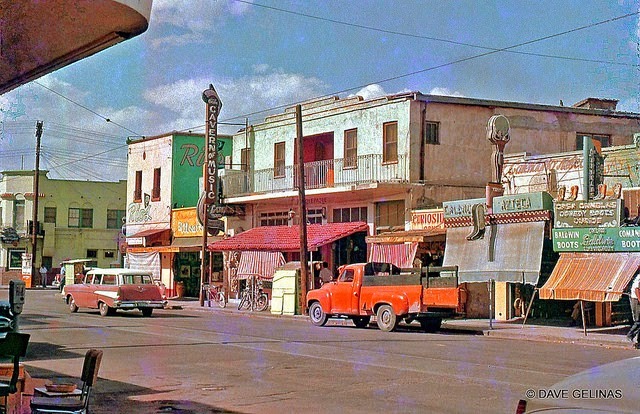 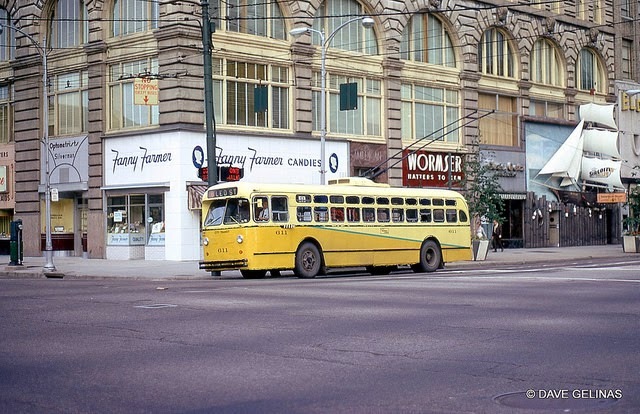 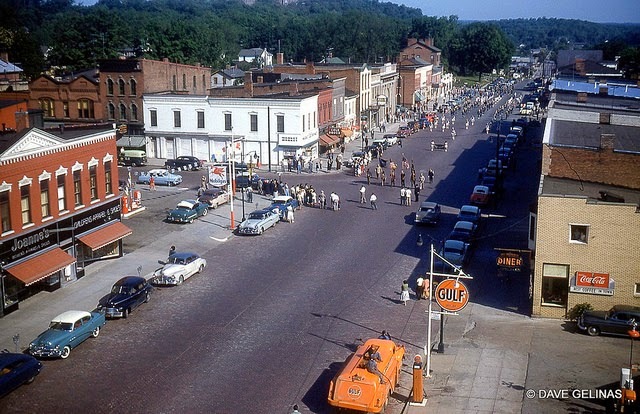 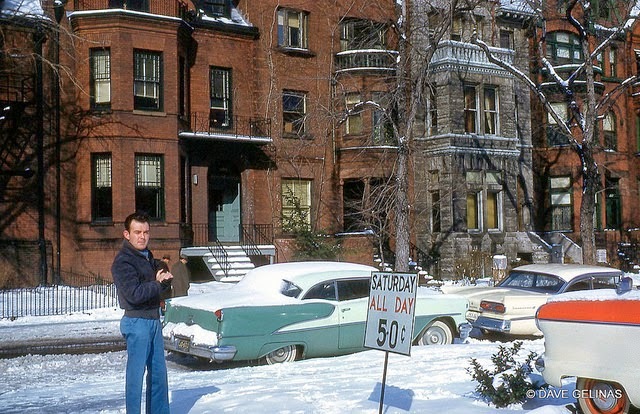 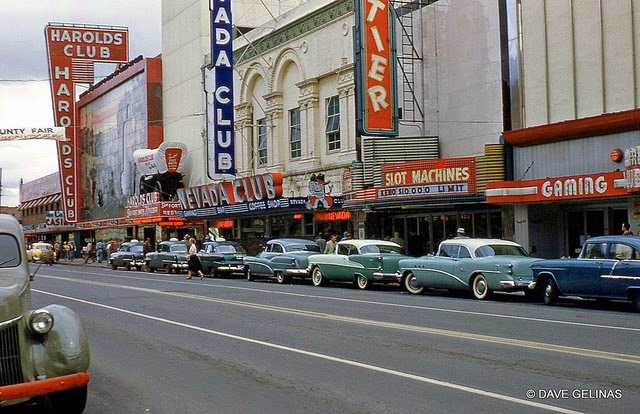 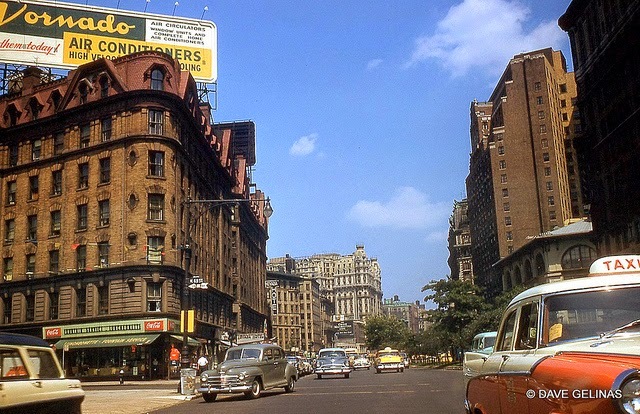 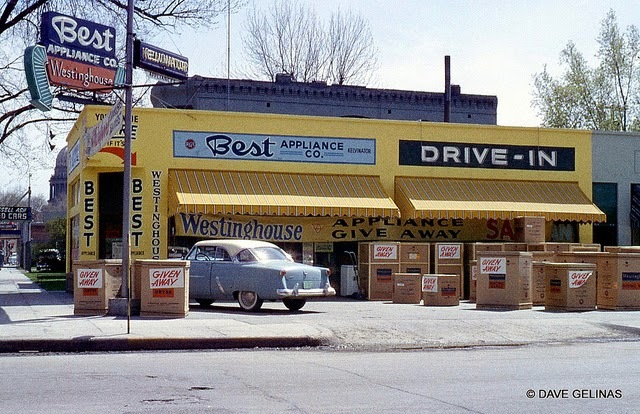 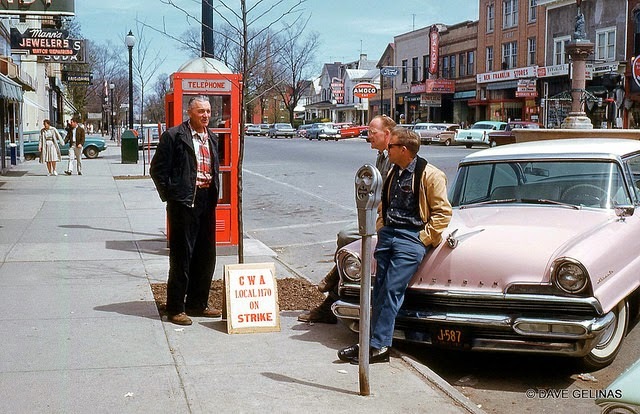 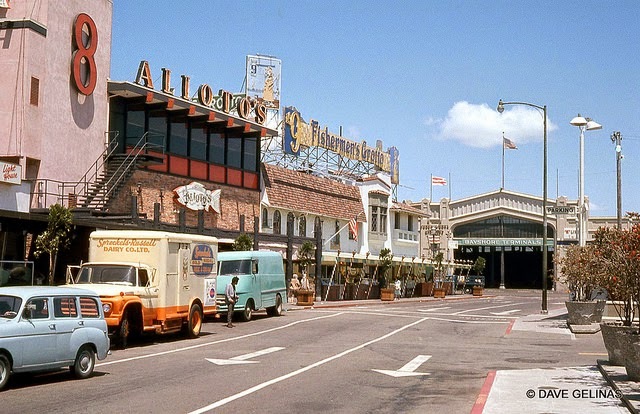 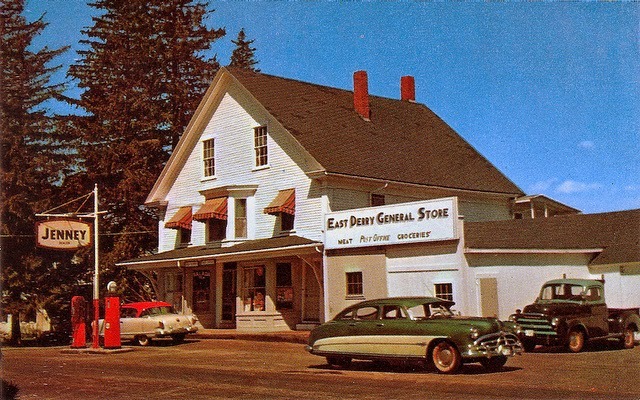 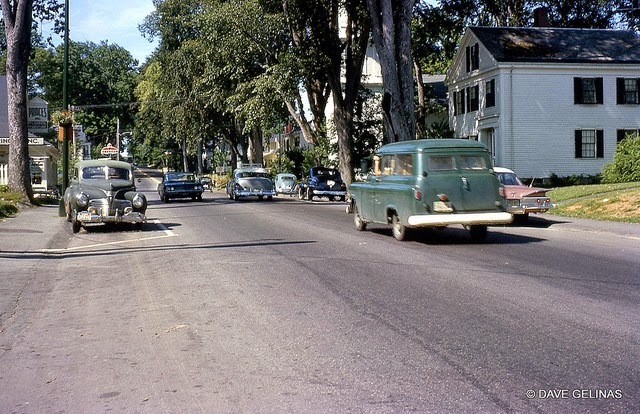 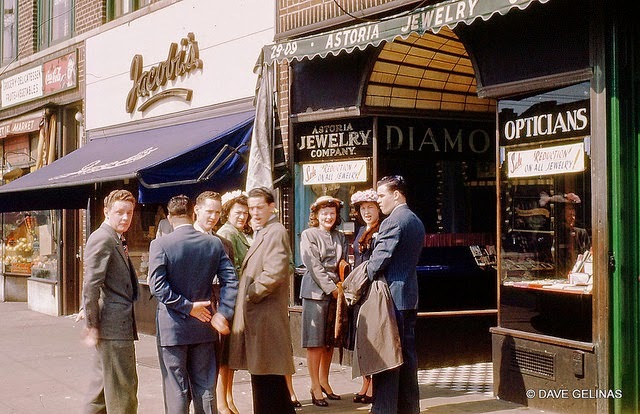 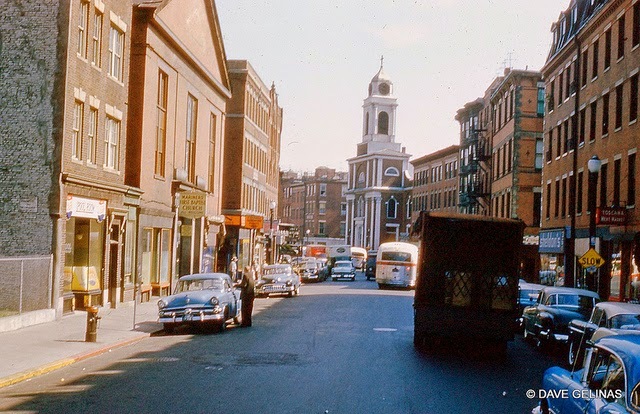 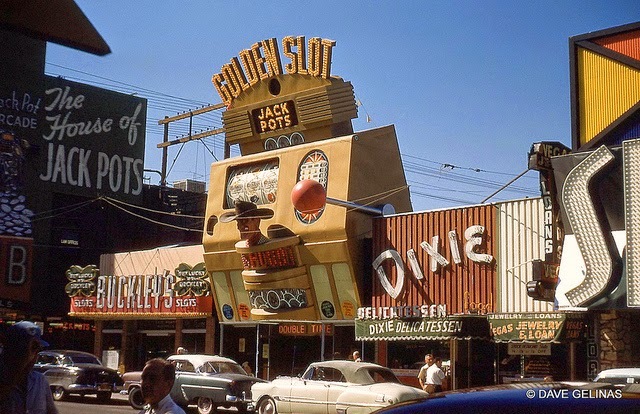 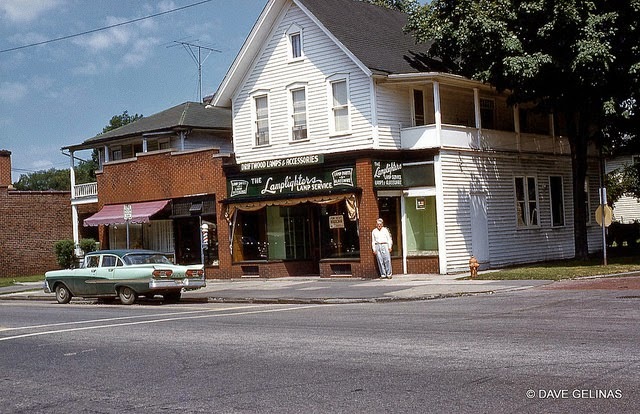 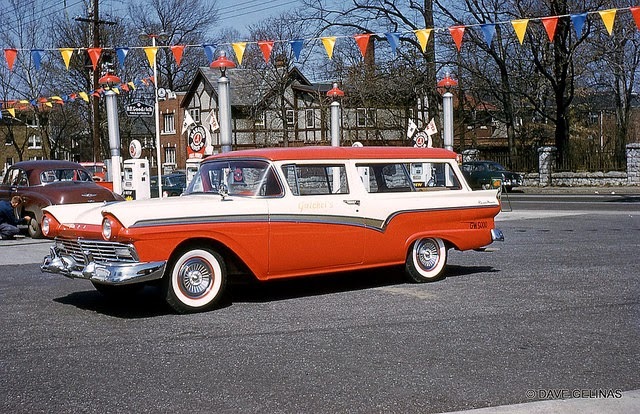 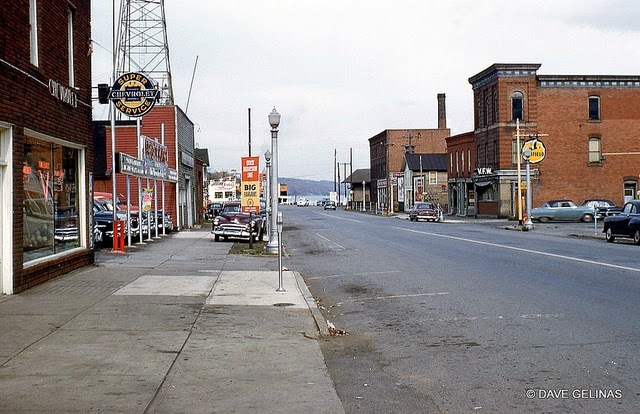 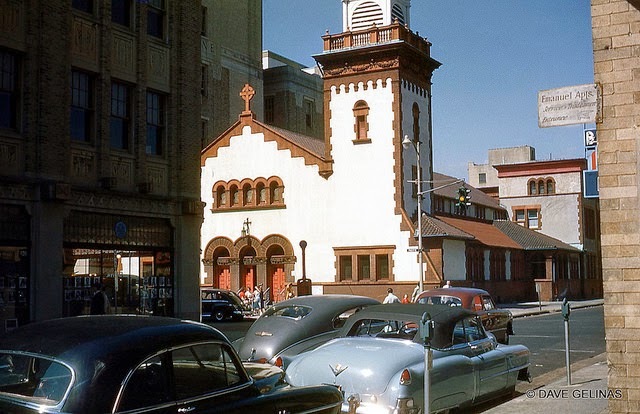 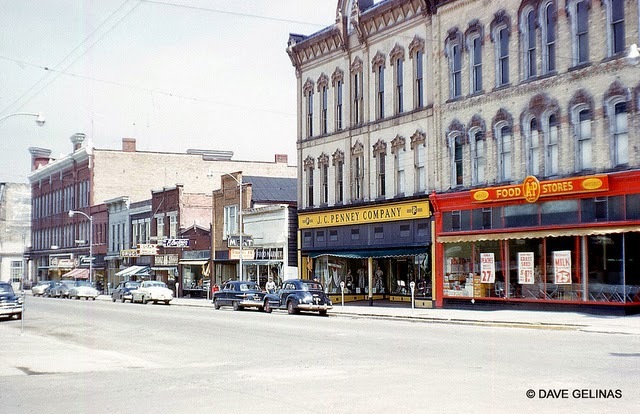 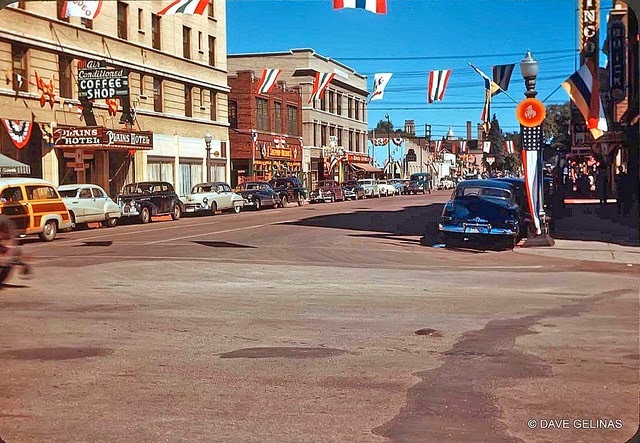 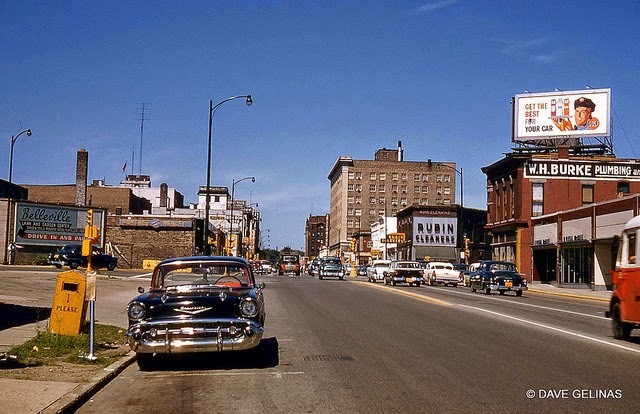 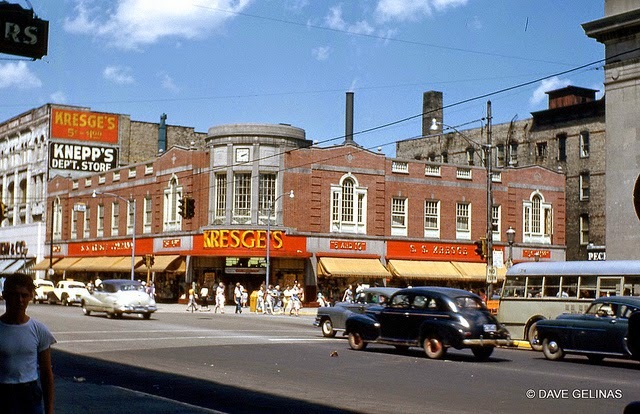 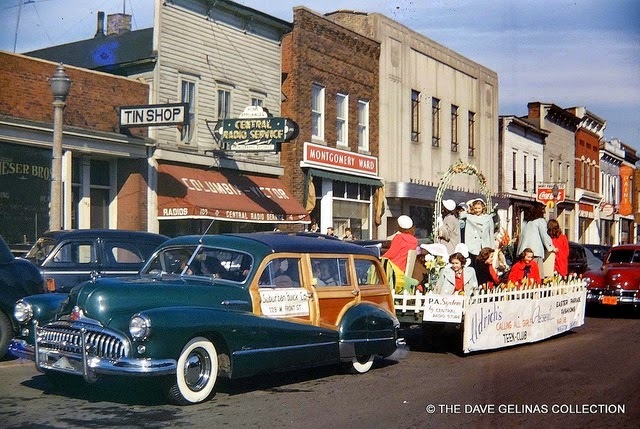 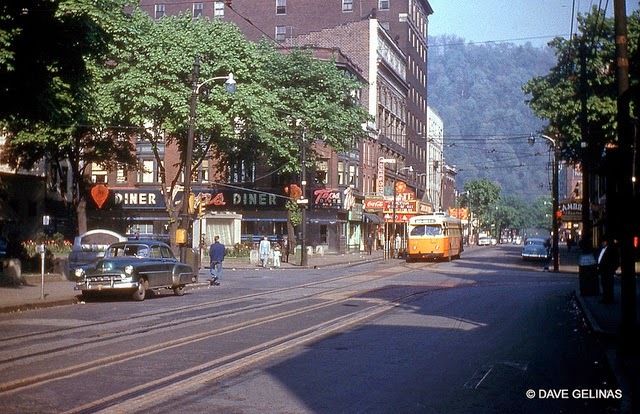 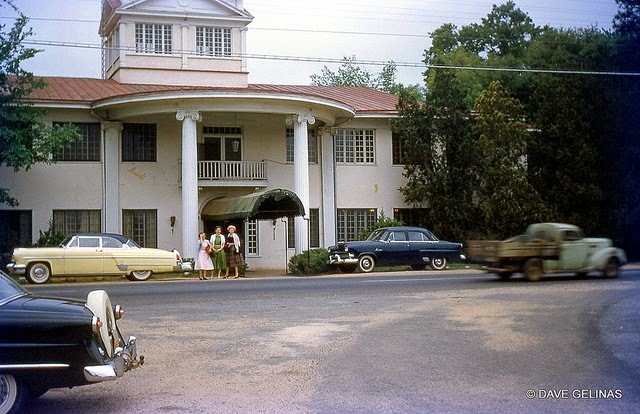 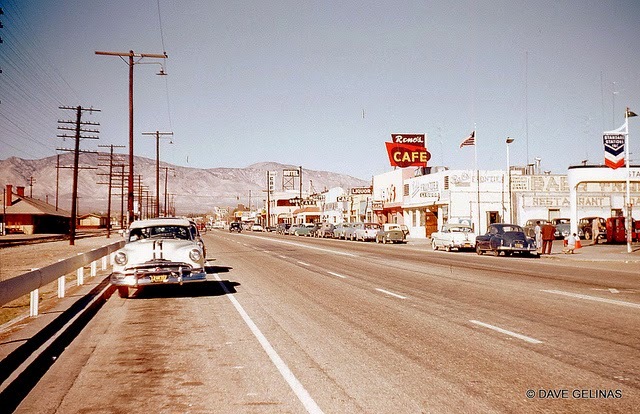 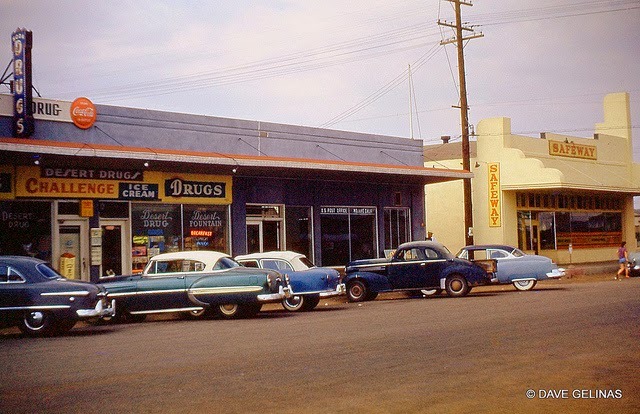 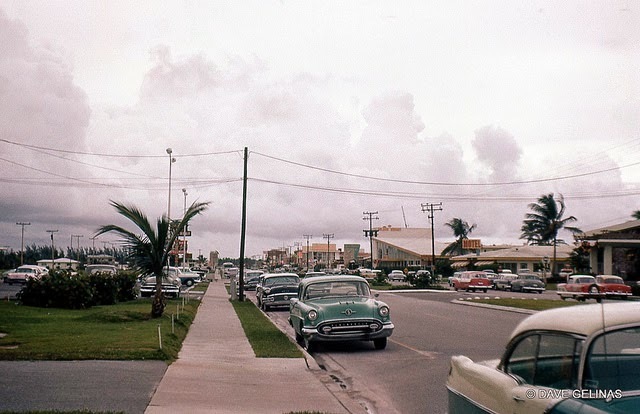 These wonderful vintage color photographs capture the USA in the 1950s and 1960s.